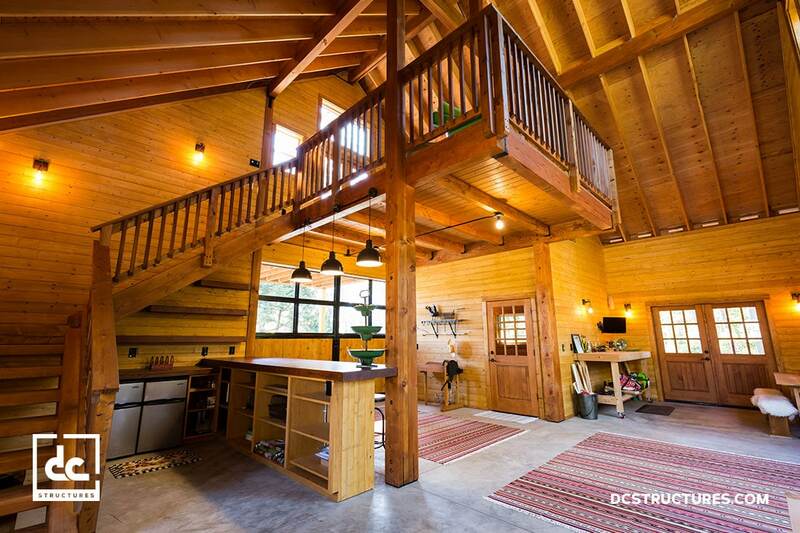 Located in Damascus, Oregon, this unique barn kit boasts 1,214 sq. 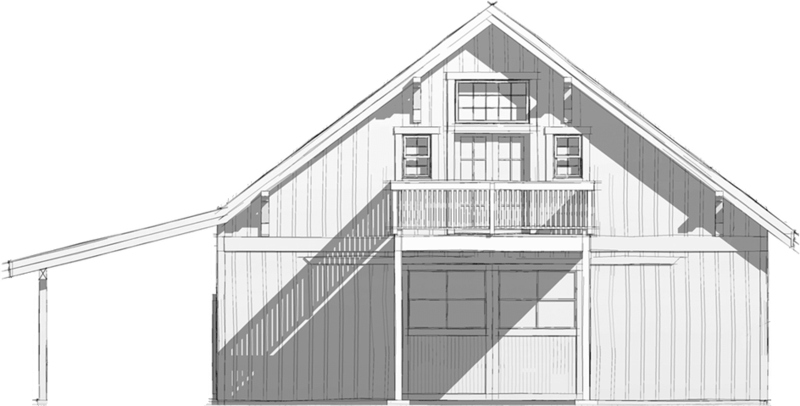 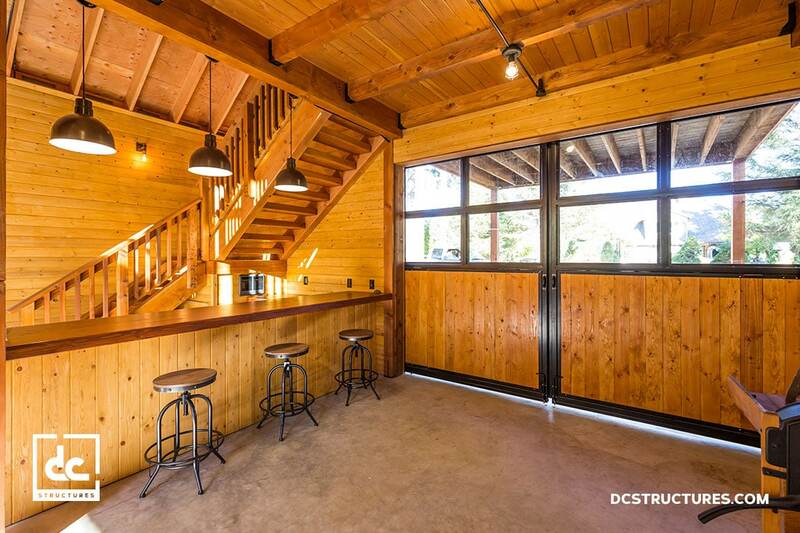 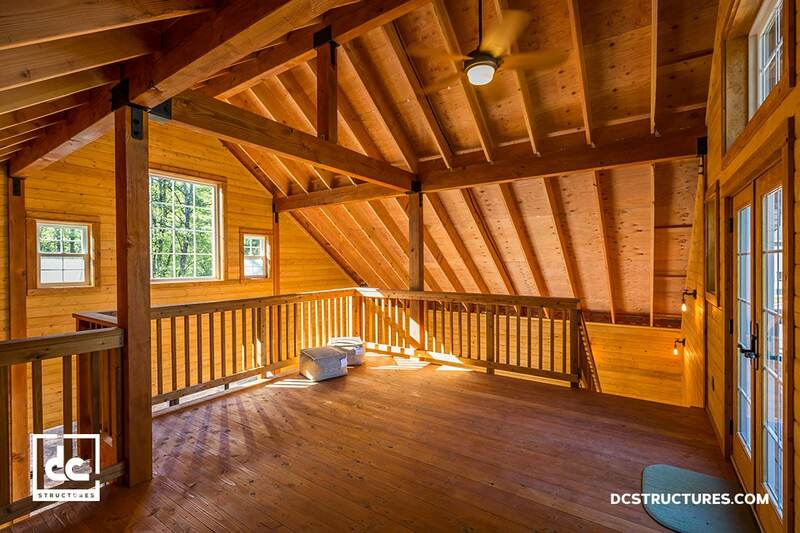 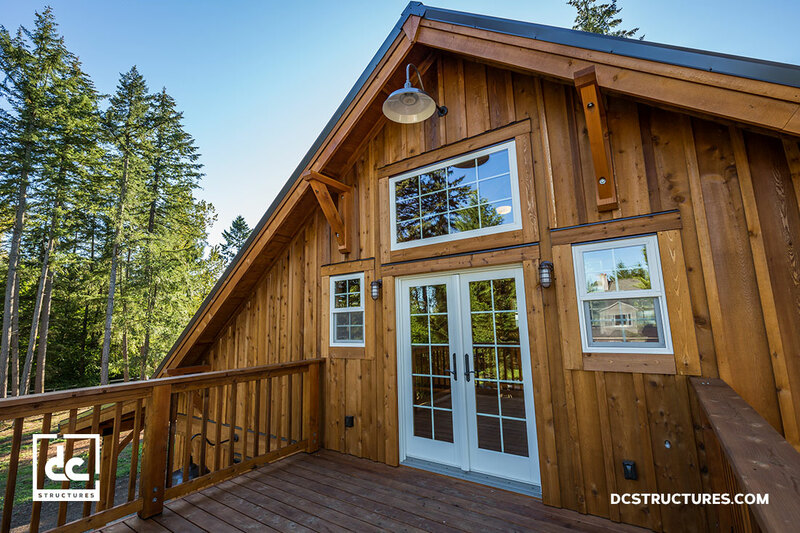 ft. of space, traditional timber frame stairs, a custom bar, and an expansive 12’ x 12’ deck with cedar railings. 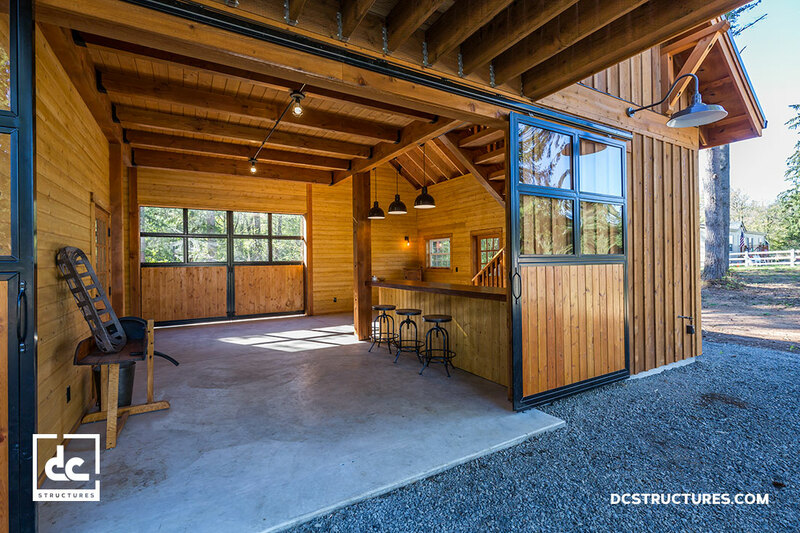 The open floor plan for this backyard party barn—which includes a man cave, workshop, mudroom, and storage space—is complemented by rustic lighting fixtures and beautiful Douglas fir posts and beams. 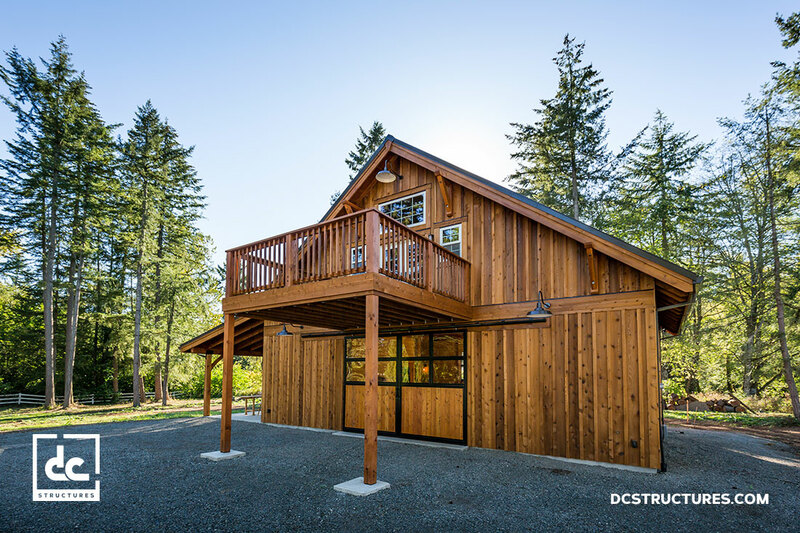 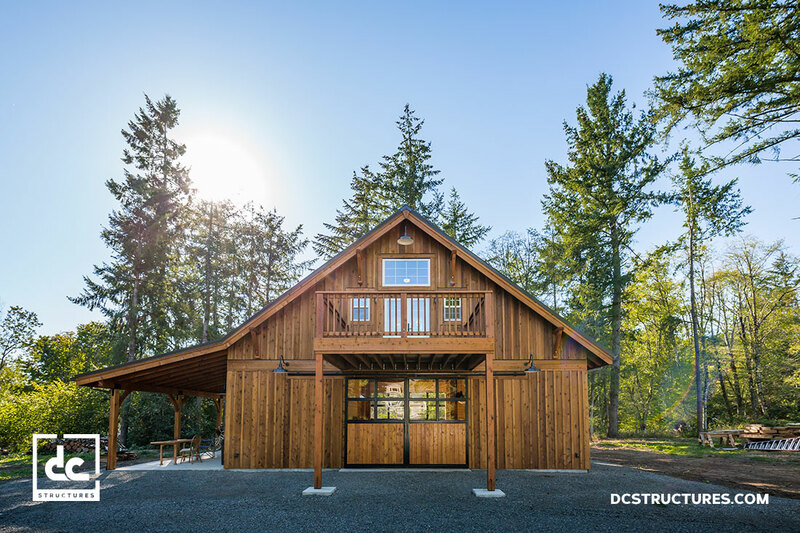 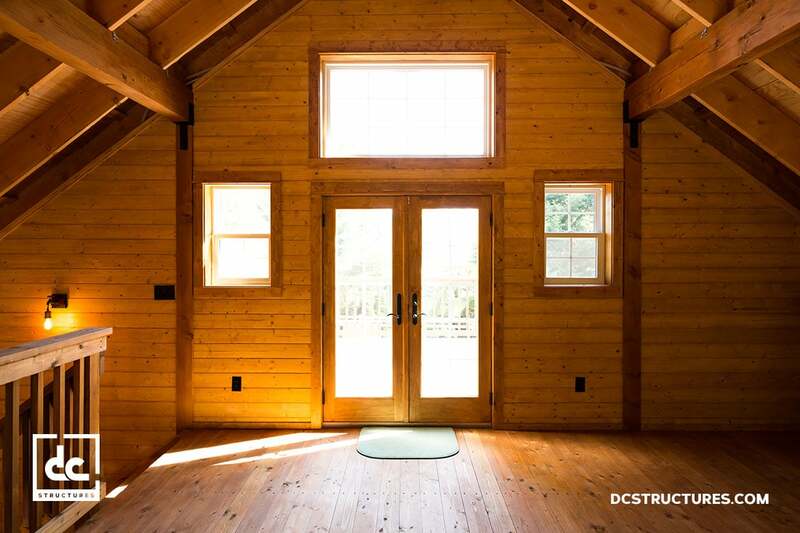 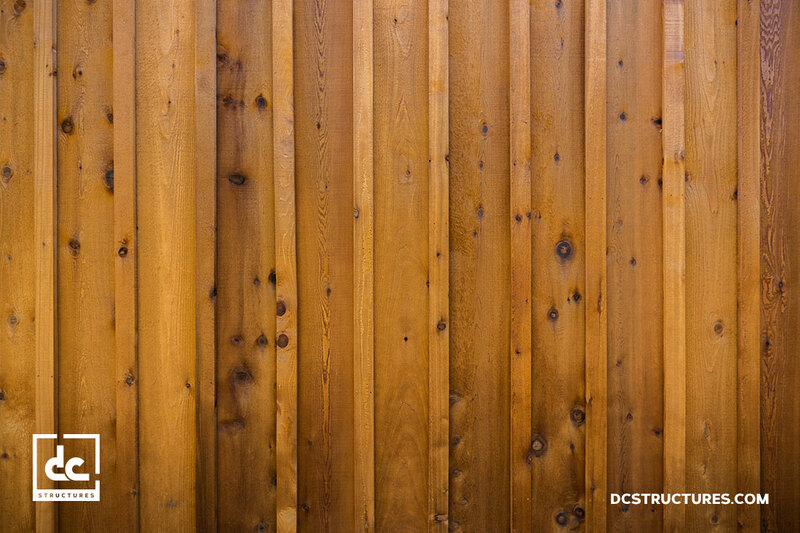 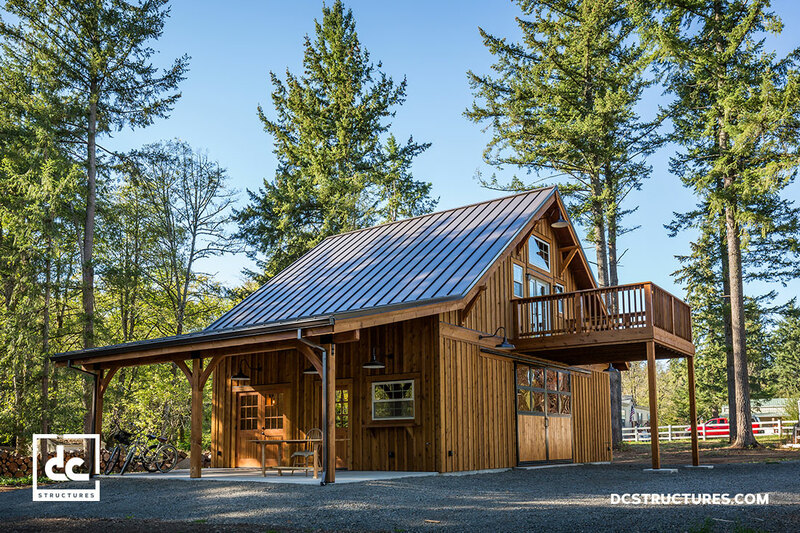 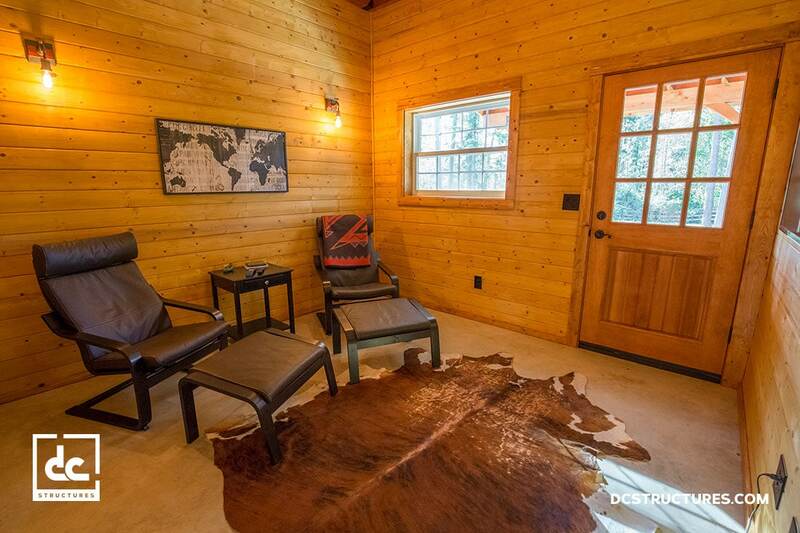 When the Coen family started looking to options for a rustic barn-style retreat for their property in Damascus, Oregon, they were surprised to discover that the perfect barn kit provider was right in their neighborhood.